» Is your food business in alignment with your customers? There is so much focus in the food industry to develop great products. There are programs and incentives out there to develop the next innovative process or product for grocery store shelves. This is all great, but it is not the complete answer. We talk to so many producers and processors and they are excited about items they are developing but unfortunately there are only a small group who understand the most effective strategy has to include alignmentwith your retail customers. 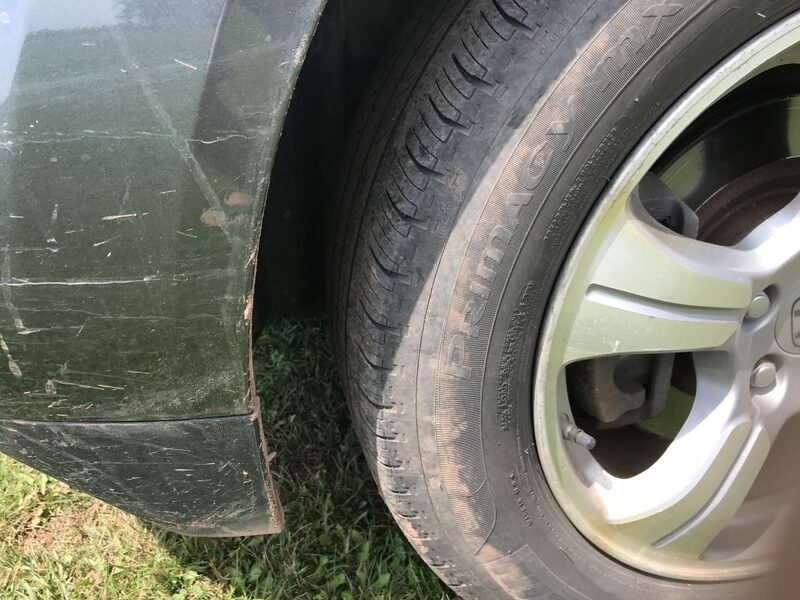 Have you ever driven a car where the wheels are not aligned? It is a miserable experience. You feel like you are driving one of those machines that mixes paint in a can. You get the same experiene when you are not aligned with your customers. The meetings are miserable and you don’t accomplish the items on your list that will make your business successful. If retailers do not need the product or they do not see the benefits then your chances of success are severely limited. The resources and creativity that is invested in product development will pay much better dividends when you consider the needs of your customers. The first thing you need to consider is what is the focus of your customer’s total business. They are all selling food and beverage but they have their own way of doing it. One retailer might need to drive traffic while another might be trying to increase sell thru and reduce shrink. Good suppliers will do the research and know the focus before even going to a customer meeting. Your product doesn’t have to change but how you sell it does. A strategy to drive traffic is very different than one to increase sell thru. The second consideration for you is to support the format. Retailers have different formats, which are essentially their products. Your role as a supplier is to support the positioning of these formats. Retailers have discount formats, traditional store formats, specialty formats and the list goes on. Your program and the products you bring to them should be a great fit, not a square peg in a round hole. If you are presenting to the discount format you need to focus on value. If you are presenting to the traditional store format you might need demos or recipes. The third consideration is the category manager. What are they focused on and what motivates them? Often the total business is telling you publicly they are focused on growing the on line sales while your category manager might have a very different view of success. Learn about them and figure out what will lead to you accomplishing your objectives. When you focus on these 3 segments of alignment your relationships will be much more effective. Just like taking your car to the garage. There is so much to learn to do this effectively. Join us for C.A.R.T. 2018 where Peter McLaughlin will take you on a journey behind the closed doors of the retailers. He will help you understand how to create alignment. He has been there, on both sides of the desk. His career included every level of merchandising and then time with Weston Foods as a supplier. When was the last time you could ask a retailer for their opinion about how to approach other retailers? 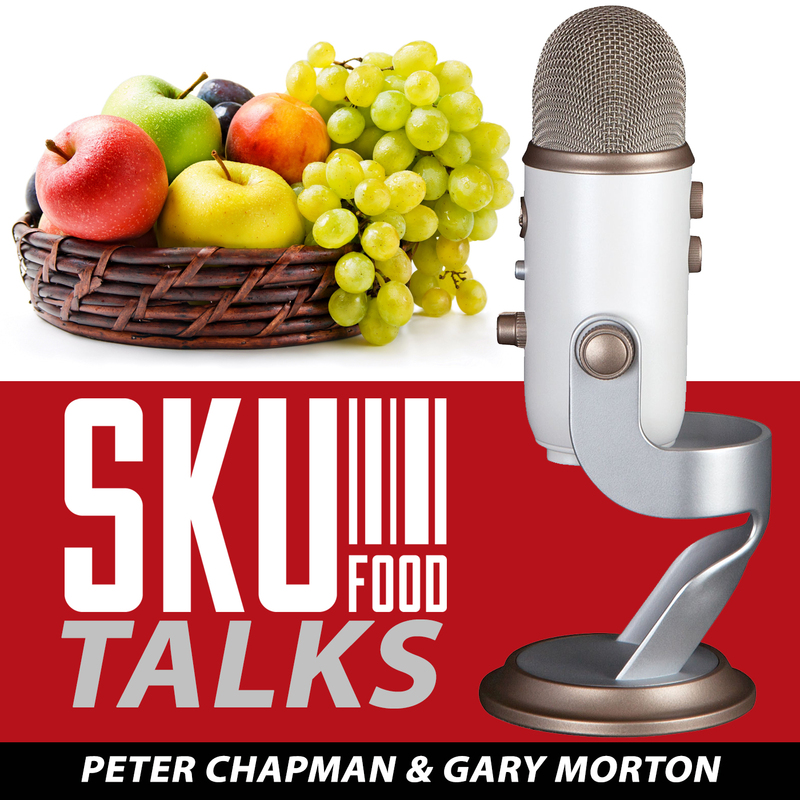 You will not want to miss one-minute of this SKUFood Live event! Join your hosts Peter Chapman and Gary Morton and Our eminent industry presenterswho will share leadingedge information, trends, content and strategies. They will inspire you to take your thinking to a new place. You will not find this level of talent together, in this format, at any other food industry event. Registration is limited to the first 50 food companies. To REGISTERand learn more about C.A.R.T. 2018, please click HERE.